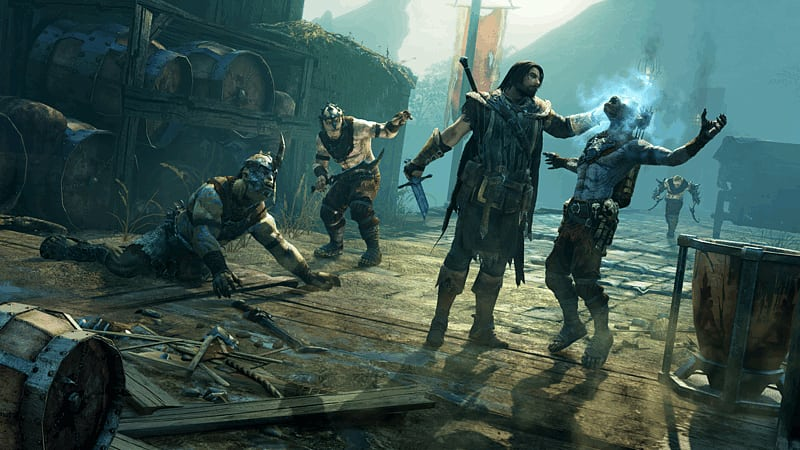 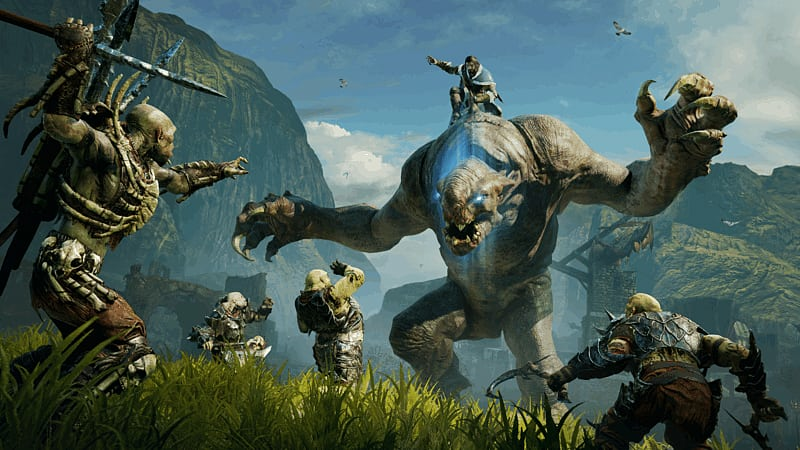 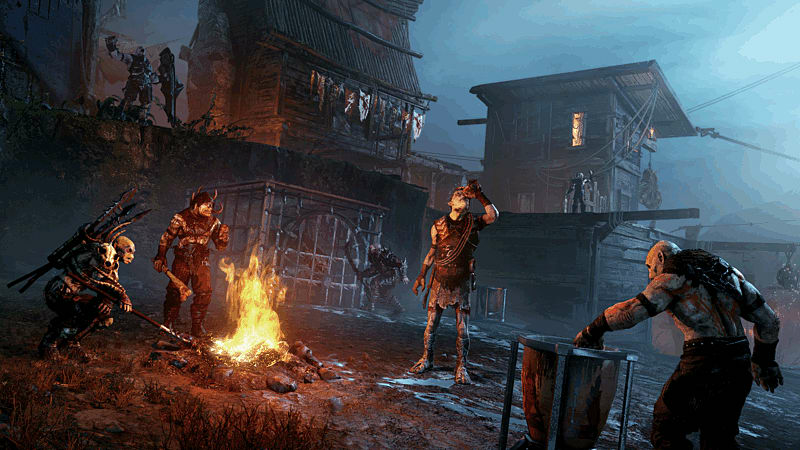 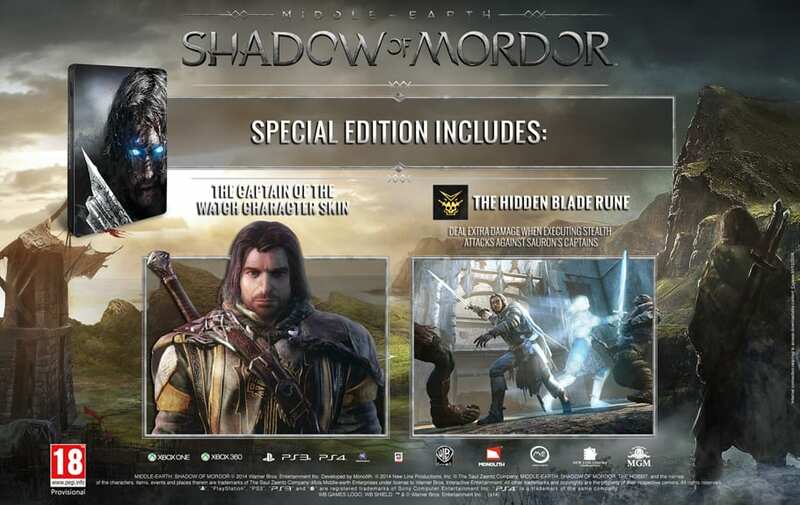 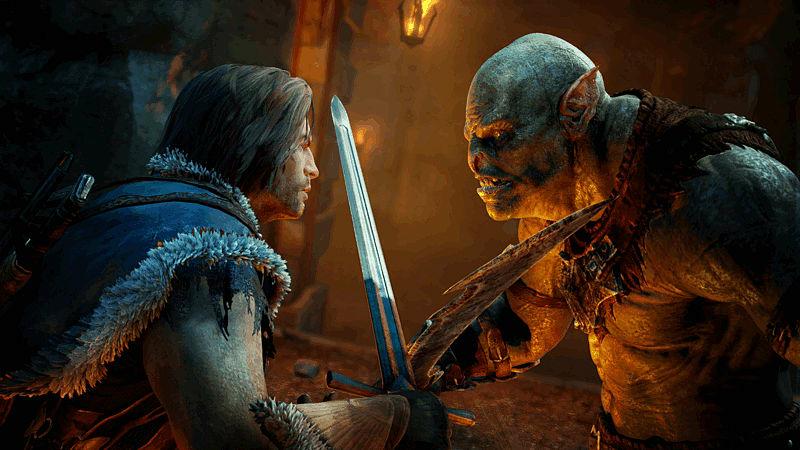 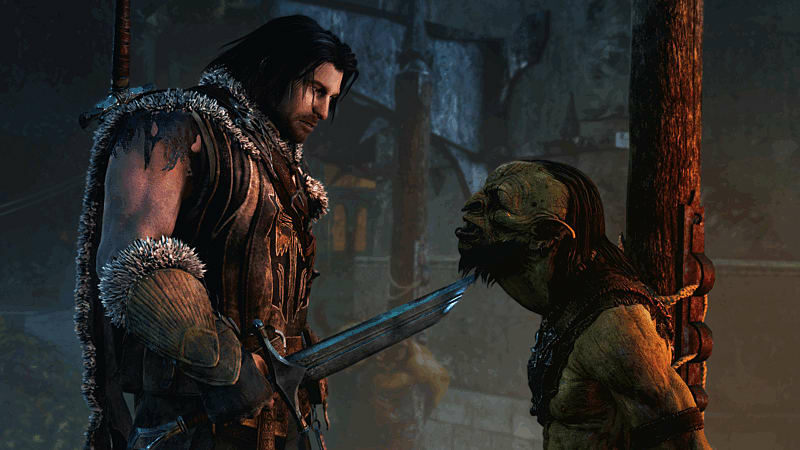 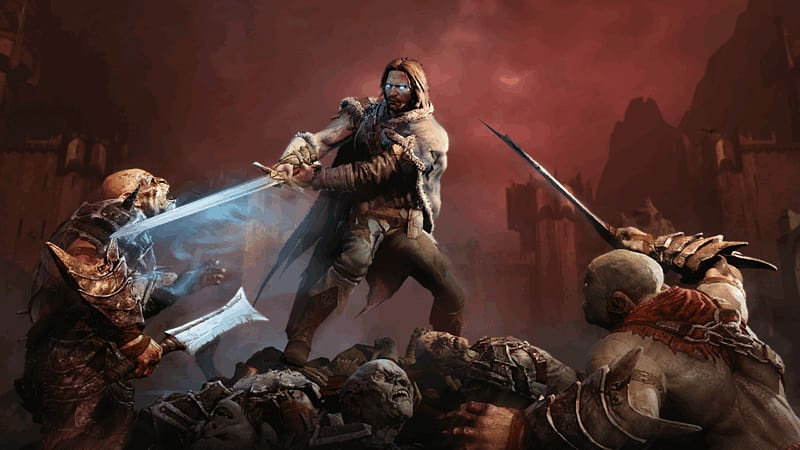 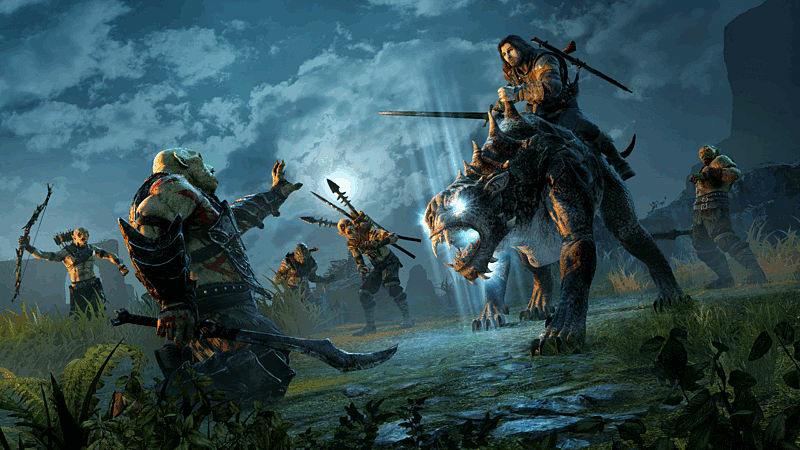 Become Talion, a valiant ranger resurrected by a Spirit of vengeance, in Middle Earth: Shadow of Mordor on PlayStation 4. 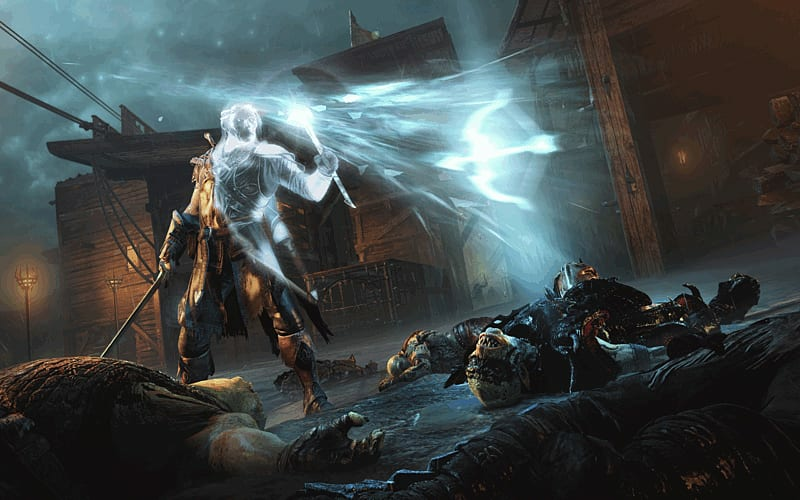 Resurrected by a Spirit of vengeance and empowered with Wraith abilities, venture into Mordor and destroy those who have wronged you. 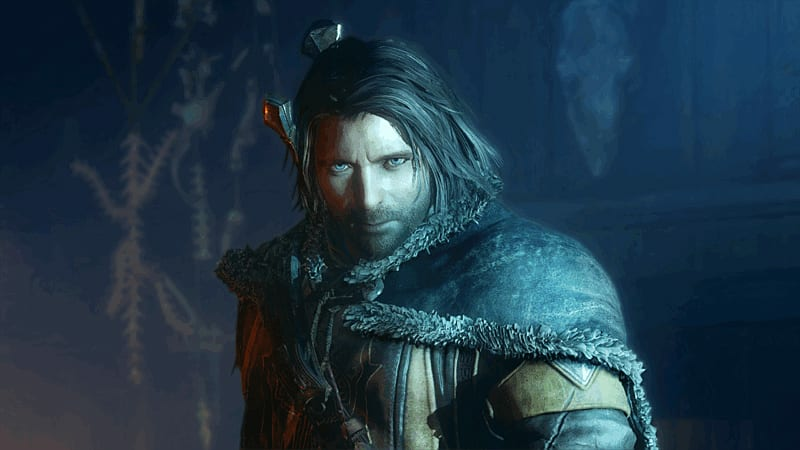 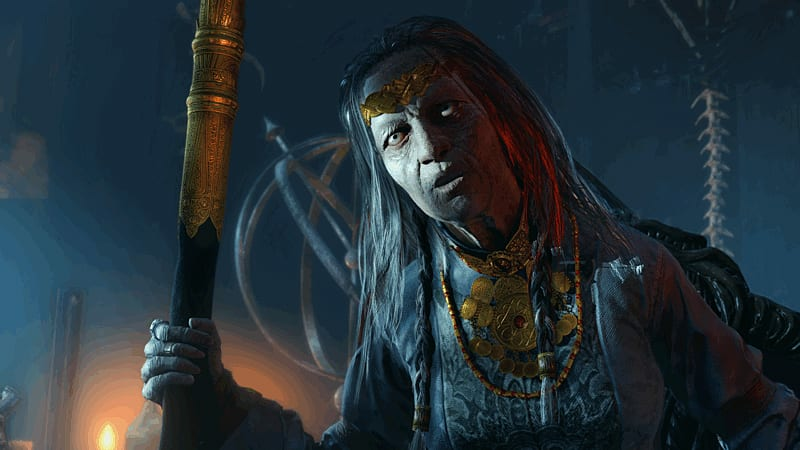 Uncover the truth of the Spirit that compels Talion, learn the origins of the Rings of Power and ultimately confront your true nemesis. 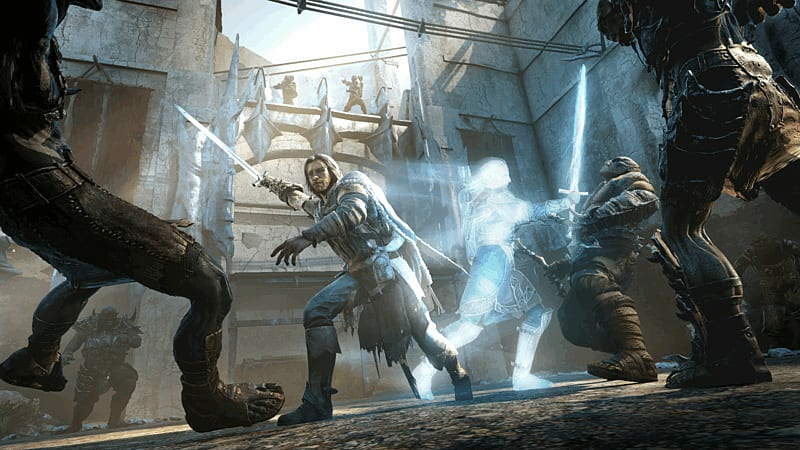 Introducing the Nemesis System, enemy relationships and characteristics are shaped by player actions and adapt to the player and are distinct to every gameplay session. 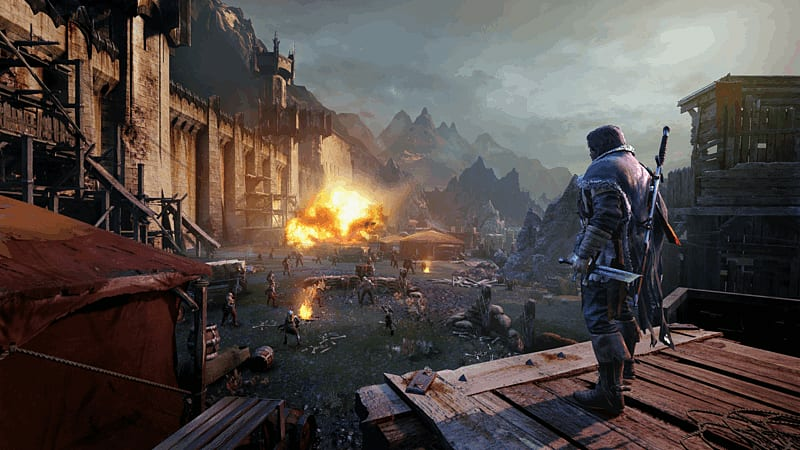 Craft your own battles, enemies, and rewards within the dynamic world that remembers and adapts to your choices, delivering a unique experience to every player.